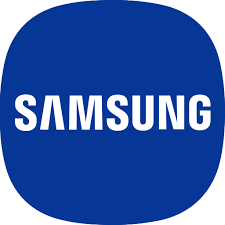 Samsung Electronics is a global leader in technology, opening new possibilities for people everywhere. Through relentless innovation and discovery, we are transforming the worlds of TVs, smartphones, wearable devices, tablets, cameras, digital appliances, network systems, medical devices, semiconductors and LED solutions. Samsung is also leading in the Internet of Things space through, among others, our Smart Home and Digital Health initiatives.